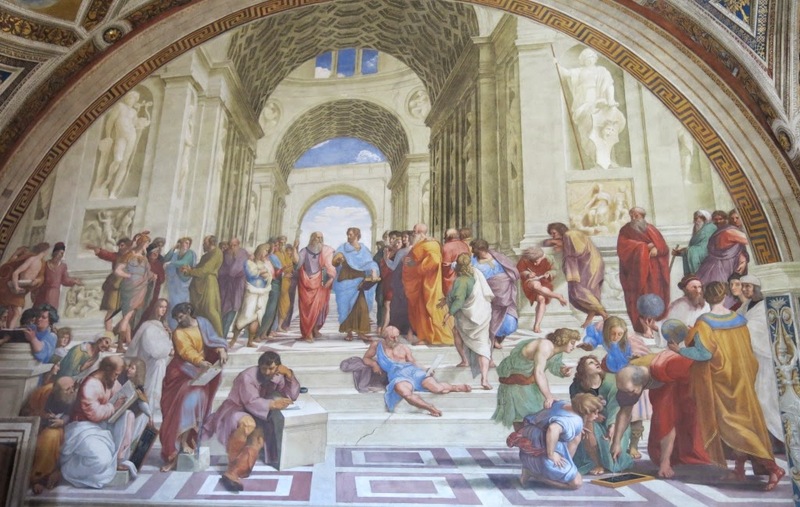 While 15 of us were exploring the treasures in Italy, the students in the classroom were busy in completing courses. Monday, April 14th was likely one of the absolute highlights of our Italy tour. We started at the Botanical Collections of Museum of Natural History where Prof. C. Nepi prepared an outstanding private tour at the botanical section “Filippo Parlatore” which is typically closed to the public. The Botanical Gardens (Orto Botanico) date back to 1545, when Grand Duke Cosimo de' Medici purchased the land from the Dominican sisters. 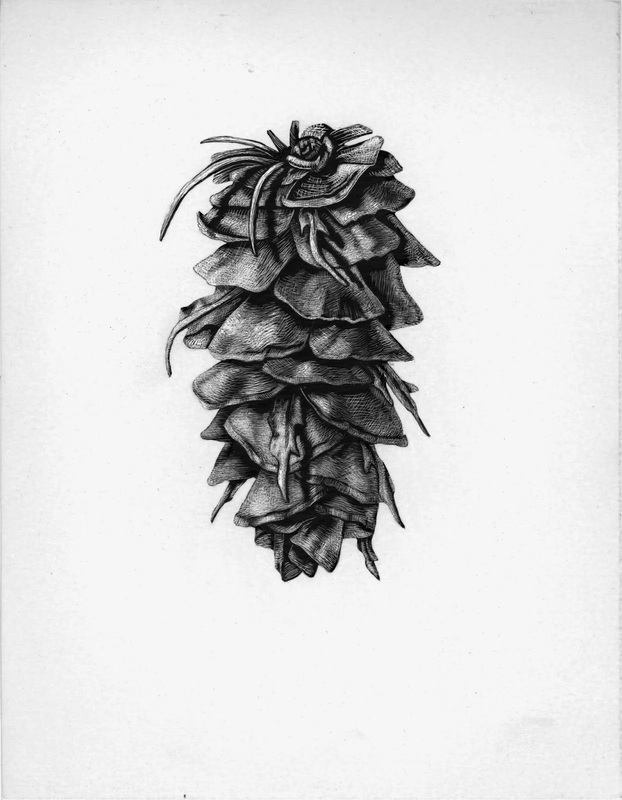 The museum includes several historical “closed” herbaria, the earliest is Cesalpino’s from 1563, including 768 species of plants in three volumes. 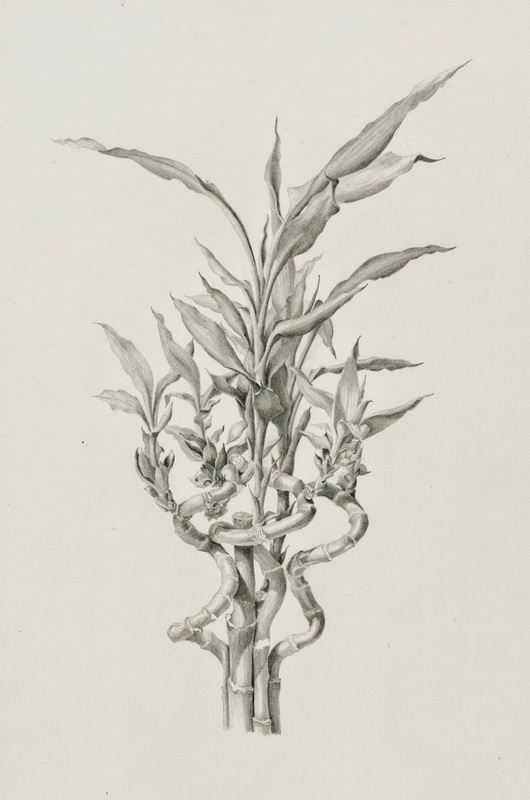 The Cesalpino herbarium is probably the oldest herbarium still in existence. 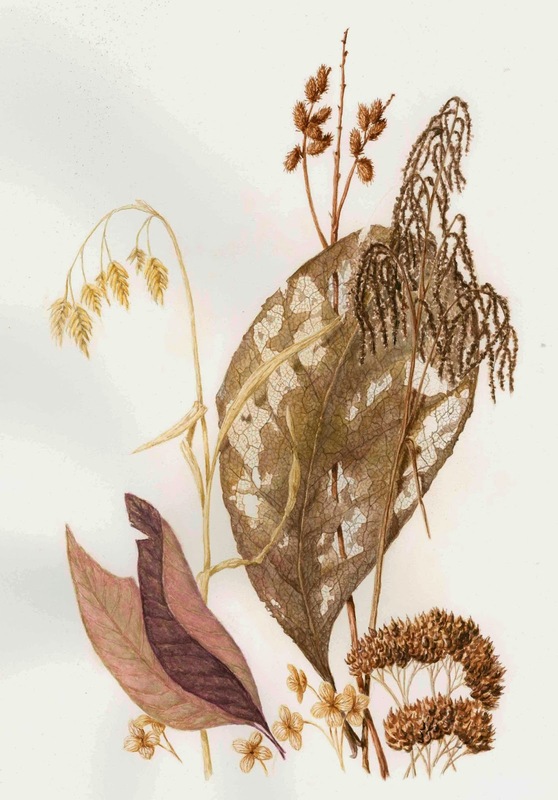 In addition the museum houses six other historical herbaria, including that of Webb (close to 400,000 specimens) and Beccari (The Malaysian herbarium and The Palm herbarium). Beccari’s collection from Malaysia also includes over 2,000 specimens in jars, either desiccated or in alcohol. 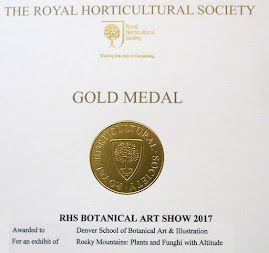 We also saw a collection of botanical paintings by Bartolomeo Bimbi (1648-1730) showing the biodiversity in the gardens of the Medici Villas, and hundreds of wax, terracotta and plaster of Paris models of plants and fruits (oldest of these date to the end of 17th century). 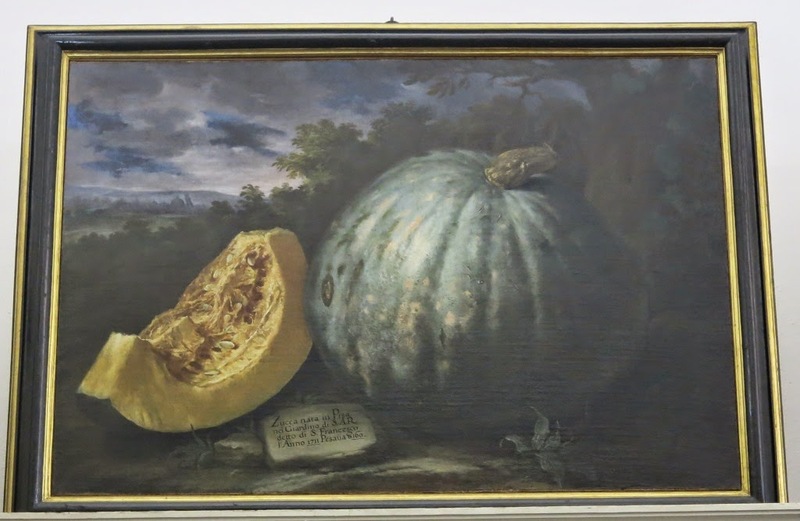 These collections show how the industrial large scale fruit growing has caused a genetic impoverishment and many of the 17th century varieties are now lost forever. 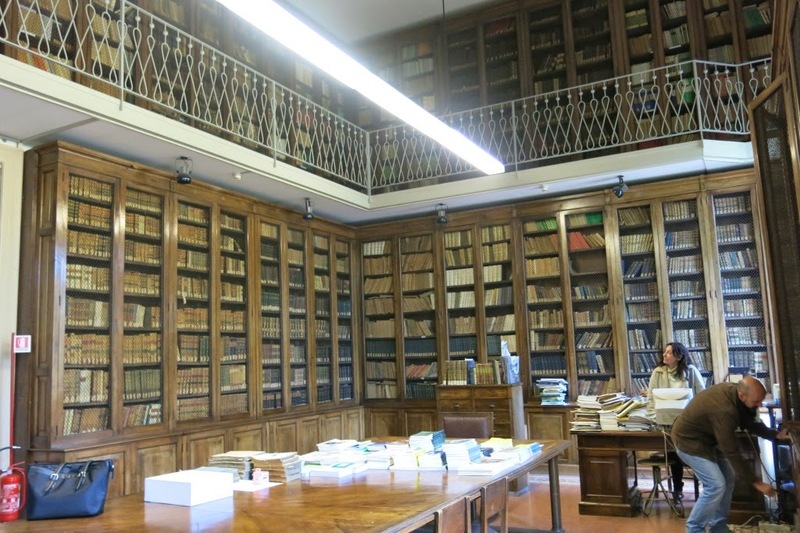 We walked through the halls of the open herbaria: The Herbarium Centrale Italicum and The Cryptogamic Herbarium containing at the moment circa 5 million specimens. This part was established in 1842, before the unification of the modern Italy. 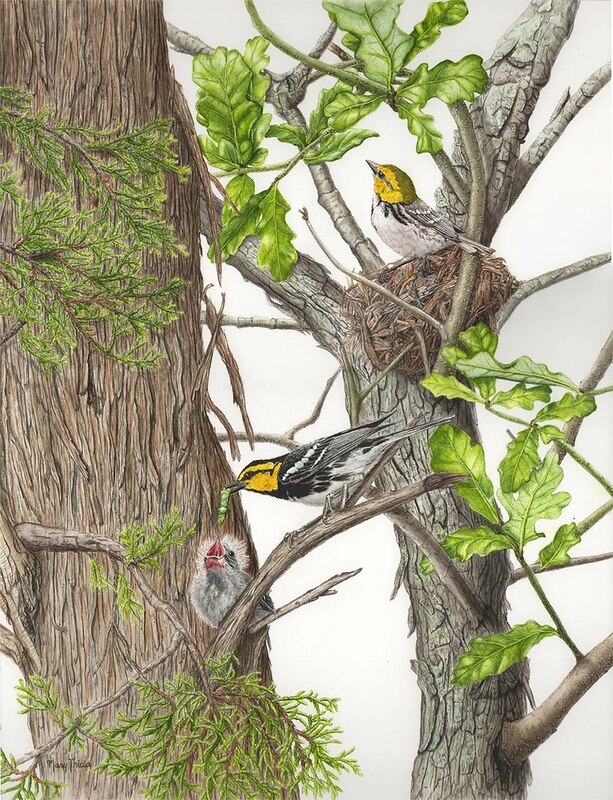 In the afternoon we visited the collections of Cabinetto dei Disegni e Stampe at Uffzi, where after the warm welcome by the department director dr. Marzia Faietti, dr. Lucilla Conigliello presented numerous works by Jacopo Ligozzi and Giovanna Garzoni. This was an absolute privilege as these priceless works are always rested for five years after exposing them to the day-light. Mrs. Conigliello is a specialist on Ligozzi and gave us an exceptional presentation of the original works. Before we left, Dr. G. Marini arranged a great finale by showing us several extremely fragile original drawings by Leonardo da Vinci, each demonstrating e different technique used by the master. For more information and images, please click here. Plum Branch (Prunus domestica) with a Rose-ring parakeet (Psittacula krameri) by Jacopo Ligozzi (1547–1627), gouache on paper. Sunday morning we visited the Museo San Marco which opened to the public in 1869 and houses the largest collection of sacred art in Florence. The Dominican convent was established on the 13th century and enlarged in 1437 by the architect Michelozzo. The building hosted personalities such as Sant' Antonino Pierozzi, Bishop of Florence, Fra Angelico (about 1400-1450), and later the famous Girolamo Savonarola. 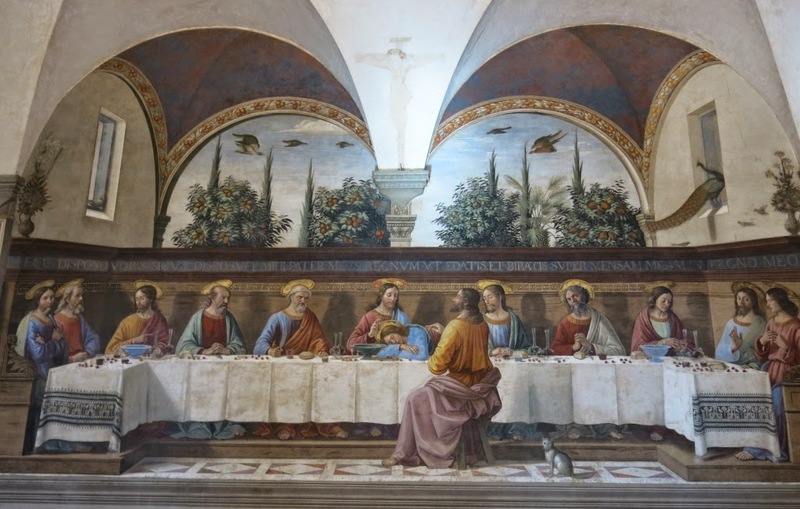 Apart from Angelico's paintings, the museum also has a beautiful Last Supper frescoed by Ghirlandaio at the end of the fifteenth century, and in its library a fine series of illuminated manuscripts. 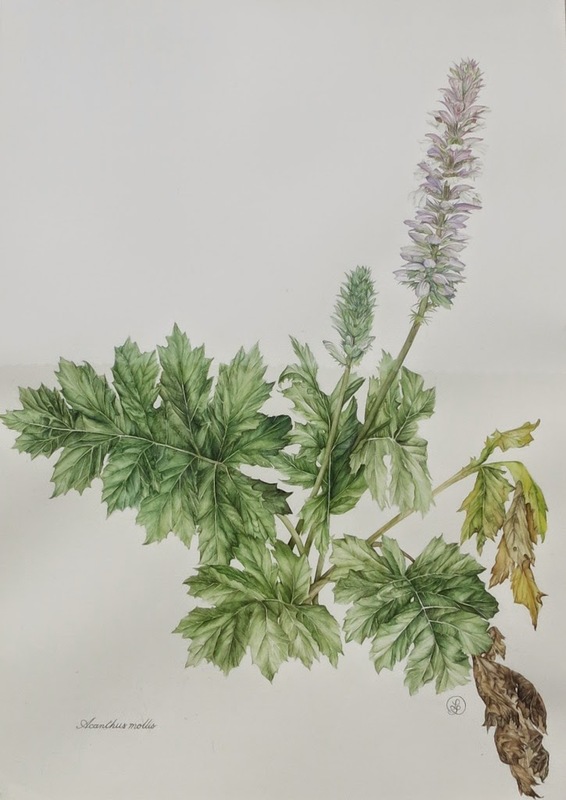 At the close by Piazza della Santissima Annunziata we met Laura Lotti a local botanical artist who displayed very well rendered illustrations at the market. Some of us then shortly visited the Museo Zoolocigo “La Specola” next to the Pitti Palace and saw the GalileoTribune. See our Sunday in Florence in pictures by clicking here. Saturday morning we left Napoli and after the 2.5 hr train ride to the north arrived in Florence. Our tour for the day was the museum of Officina Profumo – Pharmaceutica di Santa Maria Novella led by Mr. Pierandrea Baglioni. This Pharmacy was established by the Dominican monks in 1221 shortly after they arrived in Florence. Almost four hundred years later, in 1612 the pharmacy was opened to the public. The development of the pharmaceutical workshop in Santa Maria Novella was supported by the strong political links between the Medici family and the Florentine Dominican Order, and later by the establishment of Accademia del Cimento, the first European scientific society founded in 1657. In 1866 the pharmacy became a state owned enterprise but was then transferred to the nephew of the last monastic director whose family still owns the pharmacy. Today the pharmacy is continuing the production of ancient preparations including the Acqua della Regina, essence that was specifically created for Caterina de Medici (Queen of France after marrying Henry II). Eau de Cologne also originates in this Florentine convent. Afterwards most of us climbed 414 steps up Giotto’s bell tower. The bell tower of the Florence Cathedral that opened in 1359 is 85 meters high and gives a breathtaking view of the city of Florence. See pictures from our sixth day in Italy by clicking here. One of the frescoes from the Pharmaceutica di Santa Maria Novella Sacristy which since the 17th century has been used as a storage room. The sacristy belonged to the former Chapel of San Niccolo. 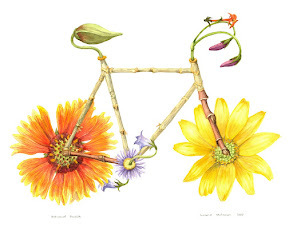 This Milkweed poster (12"x18") will be available at our annual spring plant sale, May 8-9. 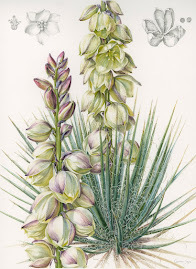 The artist is Constance Sayas (please click to enlarge). Milkweeds (Asclepias spp.) are not only a critical host plant for the monarch butterfly (Danaus plexippus), milkweeds also attract and support a huge scope of pollinators and other insects boasting ample, high quality nectar. Milkweed flower visitors include native bees, honey bees, butterflies and hummingbirds. Native milkweeds are the required host plants for monarch butterfly caterpillars, who store the plants’ distasteful chemicals in their bodies, giving them protection from predators. Each fall, over 1 million monarchs fly from western United States to spend the winter in groves along the California coast. 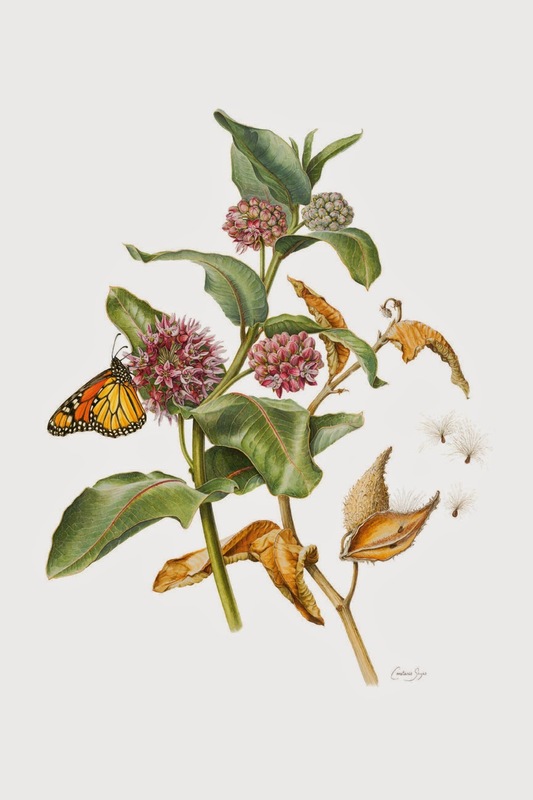 In the spring, these butterflies leave their overwintering sites in search of milkweeds on which to lay their eggs. Annual counts of overwintering monarchs in California show significant decline (from estimated 120,000 in 1997 to 2,300 in 2010). A major contributing factor to this decline is the loss of milkweed plants across the western monarch’s breeding range. The protection and restoration of native milkweeds is critical to reverse this trend. For more information about the subject, please click here. 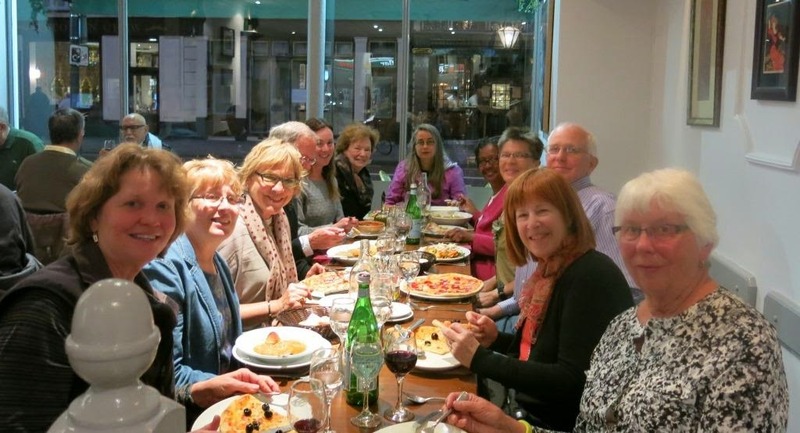 Last night our successful 2-week Arts and Archives 2015 Tour came to an end at Giotto restaurant in London. 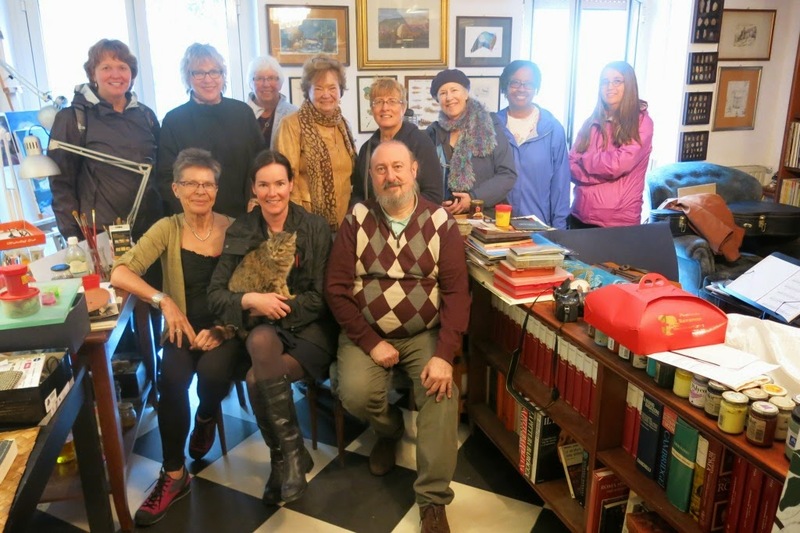 The travel log on this blog through Saturday (April 11) will continue shortly after my return to the U.S. Our conclusion dinner at Giotto provided a nice connection between our time in Italy and the final days in London. Giotto di Bondone (1267-1337) was an Italian painter and architect from Florence in the late Middle Ages. 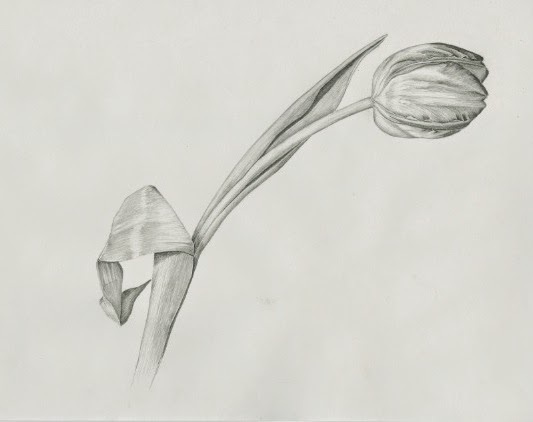 He introduced the technique of drawing accurately from life. He also introduced aerial perspective and his paintings are notable for their expressive character and three-dimensional weightiness. He was mainly active in Florence, although he may have been trained in Rome. He also worked in Avignon, Assisi, Padua and Naples. Giotto's main surviving frescos are those in the Scrovegni Chapel in Padua, which probably date from just before 1305, and those in the Bardi and Peruzzi chapels in Santa Croce, Florence, probably before 1328. His work is also seen in the Uffizi in Florence. In the morning of our second day in Naples we took the train to Ercolano to visit the ancient Roman town Herculaneum which was destroyed by the volcanic pyroplastic flows of Vesuvius (ca 400 km/hr) in 79 AD. Unlike Pompeii, the pyroclastic flows buried the town instantly preserving the organic material and artefacts without oxidation in nearly their original condition. Moreover, Herculaneum right on the ocean was a wealthier town than Pompeii, possessing an extraordinary density of fine houses, public gathering places (like temples, baths etc) and shops. Many buildings had businesses on the street level with living quarters on the second and third floors. Typically the floors were covered by rich mosaics. Dr. Pia Kastenmeier was our outstanding guide; she is part of the Herculaneum Conservation Project and had been working on the site for 15 years. In the afternoon we visited the Orto Botanico di Portici which is housed in the former Palace for the King of Napoli in Portici. 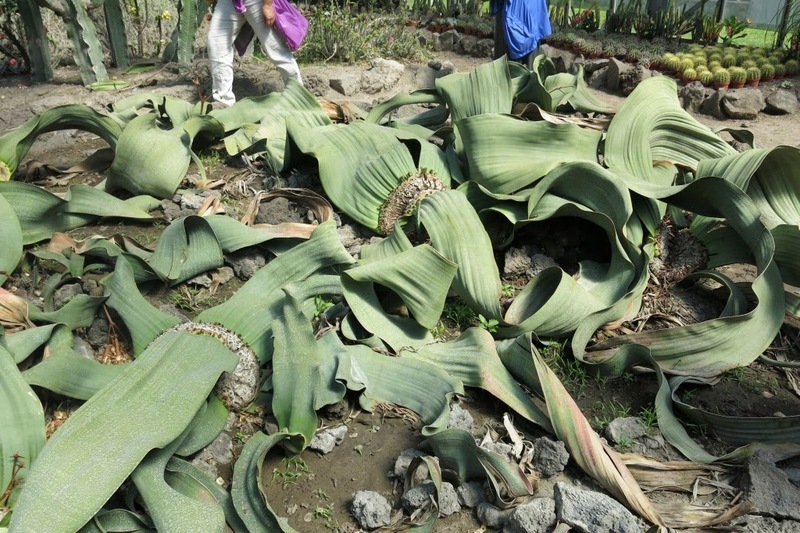 We got an excellent tour of the gardens; saw several rarities including a blooming Welwitschia mirabilis. 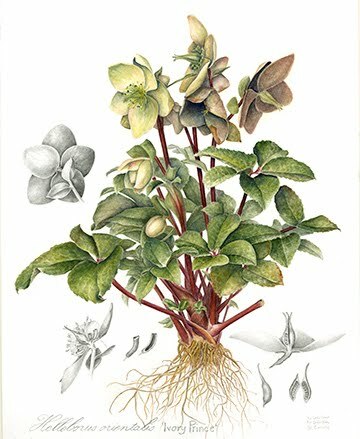 We saw an extensive collection of different fruit illustrations about cultivated apple, orange, pear and plum varieties. 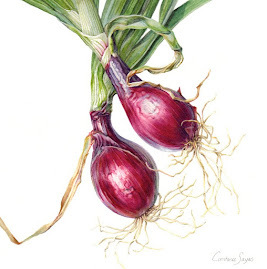 Many of these varieties do not exist today. 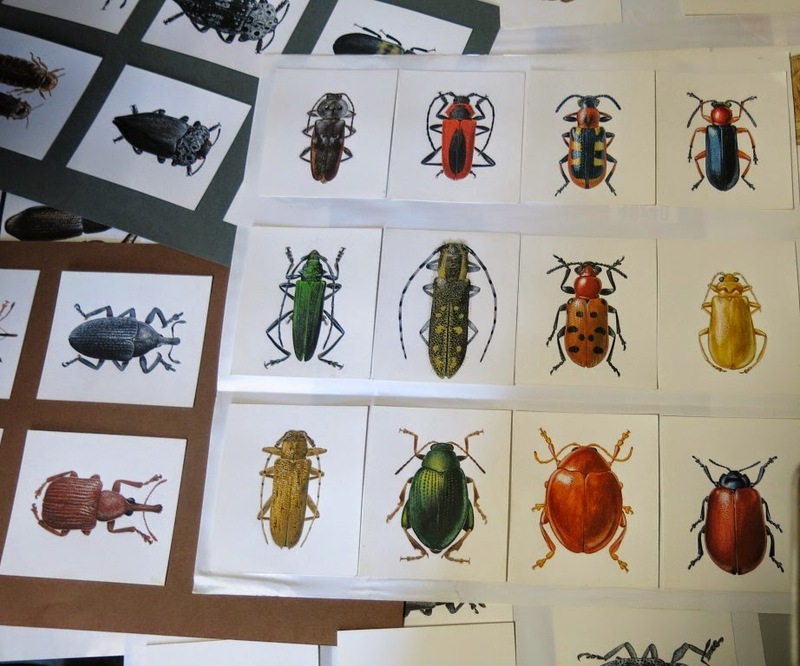 We had the pleasure to see the entomological collections, and also meet Mr. Bruno Espinosa, the department’s scientific illustrator. Prof. Stefano Mazzoleni, the director of the Musei delle Scienze Agrarie visited with us before we toured the restored royal living quarters of the Palace. 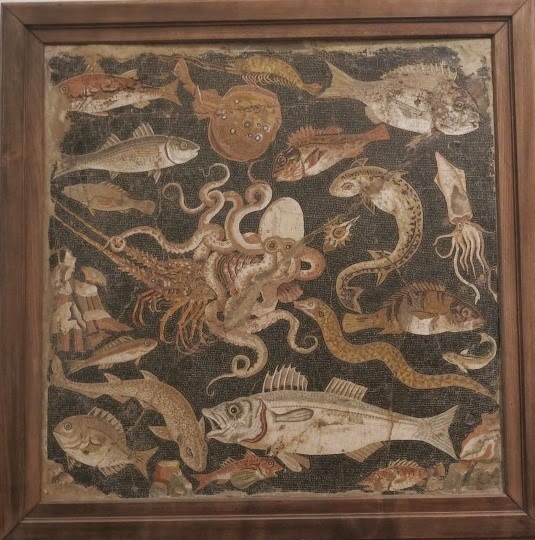 In the evening, after returning to Naples, some of us spent a hectic hour at the Naples National Archaeological Museum to see the original mosaics and other artifacts from Pompeii and Herculaneum. See more pictures from our fifth day by clicking here. 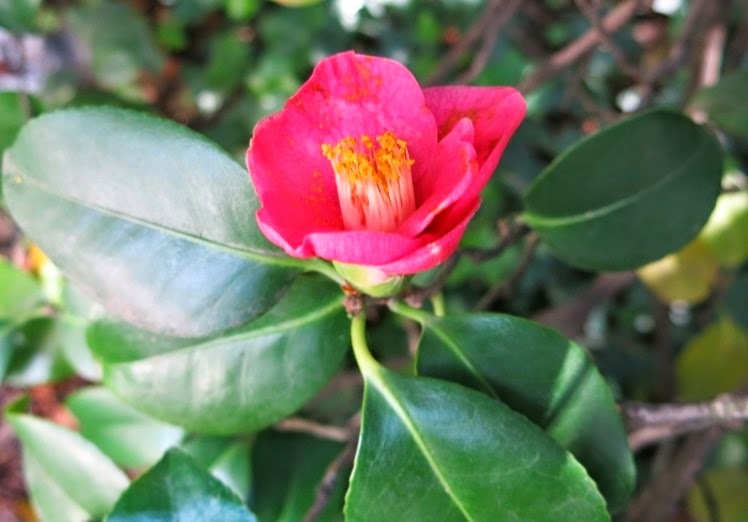 This is the first Camellia japonica which was brought to Europe from Japan, This particular species can produce seeds, all the other gardenias originate from this species. The Botanic Gardens of Berlin has another seed producing gardenia. On the fourth day of our tour we took the train to Naples to visit the Orto Botanico di Napoli, Botanic Gardens of Naples, a recently restored 17th-century castle which opened in 1810. 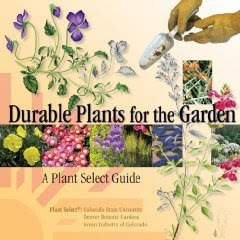 Today the Garden displays around 25,000 plants, and about 10,000 species. 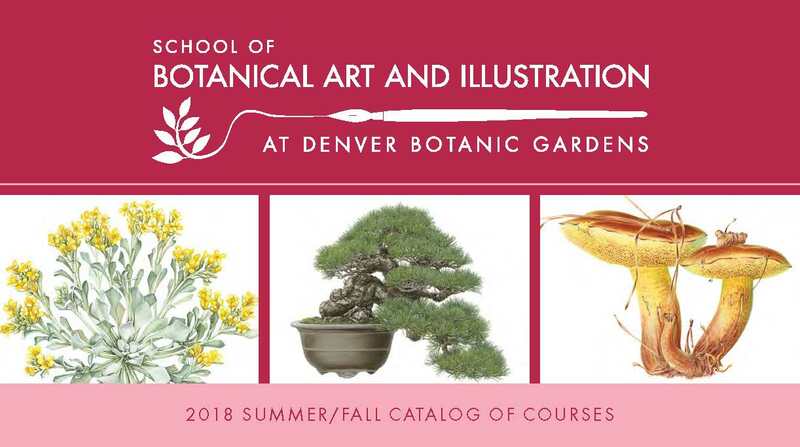 Although open to the public, the Garden is an educational facility for the university actively engaged in the preservation of endangered plant species. 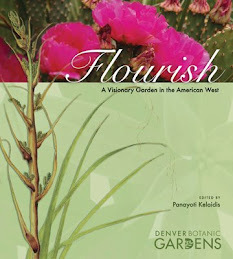 The gardens also include an ethnobotany section. After getting a presentation of the rarities on the grounds, Dr. Maria Rosaria Barone Lumaga took us through the palaeobotany section and also gave us an excellent presentation of the ethnobotany part of the botany museum. 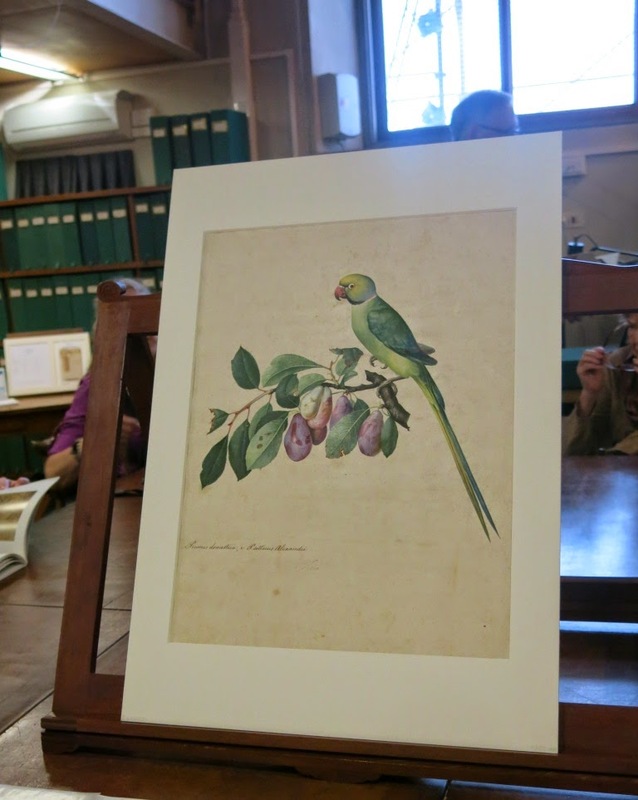 Professor Paolo Caputo, the Director of the Botanical Gardens and the Biology Department of the University of Naples Federico II took us to the library to see some of the library’s many rare books. We had an excellent 3-hour private tour permitting access to areas of the Museum normally closed to the public. The extraordinary opening of the Chapel of Nicholas V, Julius II and the Cabinet of Masks. 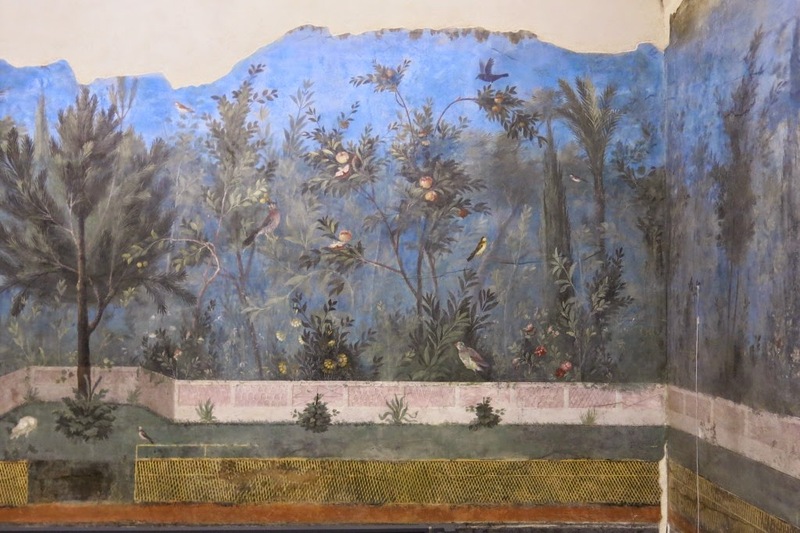 This tour also included an unique itinerary unfolding through the Pio Clementino Museum, the Gallery of the Candelabra, the Room of Maps and Tapestries, and the Raphael Rooms and culminated in the Sistine Chapel. We also saw St. Peter's Basilica. The second destination of the day for some of us was the Bibliotheca Angelica, the third of the antique libraries in Rome. 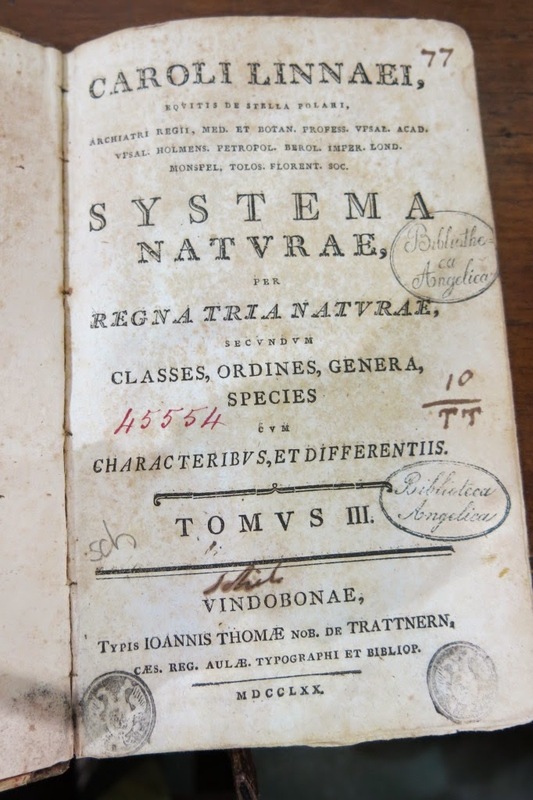 I had the unexpected possibility to page through Linnaeus' Systema Naturae from 1757, all three volumes including the Kingdoms of Plants, Animals and Minerals, without white cloves and as if it would had been the question of New York Times. 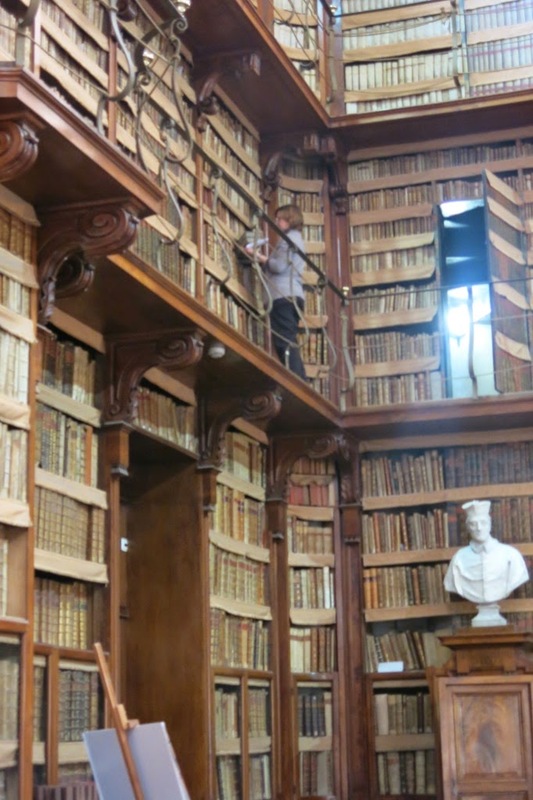 We had a very inclusive tour of the Casanatense library that was inaugurated on November 3, 1701 and soon became one of the most important and leading libraries of the time. 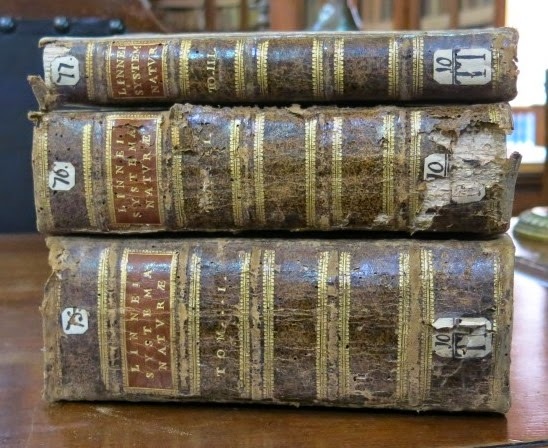 It owes its birth to Cardinal Girolamo Casanate (1620-1700), which will dispose with the legacy, the Dominican convent of Santa Maria sopra Minerva in Rome, his book collection, which contains over 20'000 volumes and large incomes for the institution and the future growth of the library, which was named in her honor. Today the library includes some 100'000 volumes and several hundred thousand manuscripts. 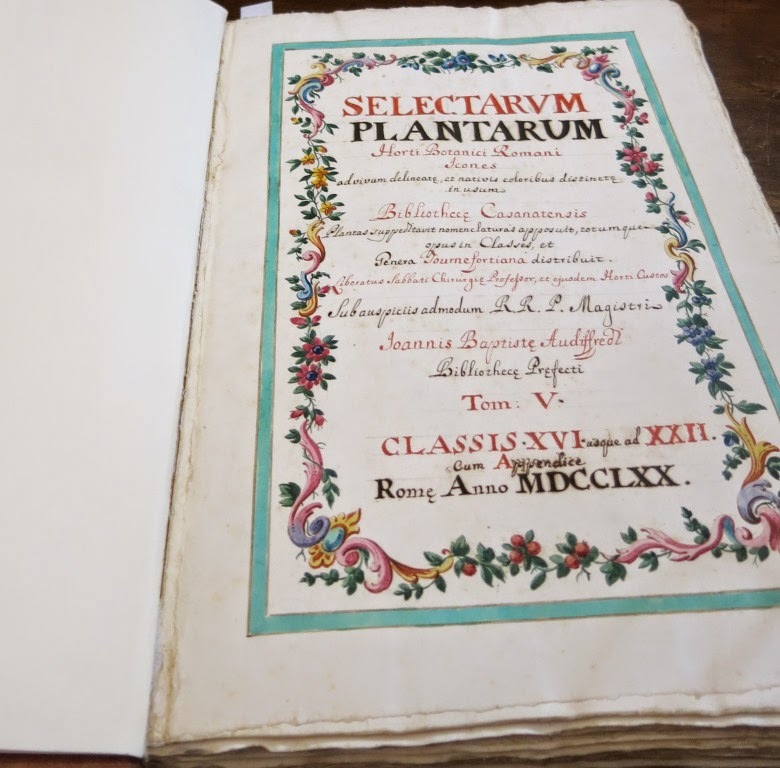 The library had prepared us a special exhibit including the oldest book in the library from 800 a.d. We were also able to see several original volumes which were specifically prepared for the library in the 18th century. 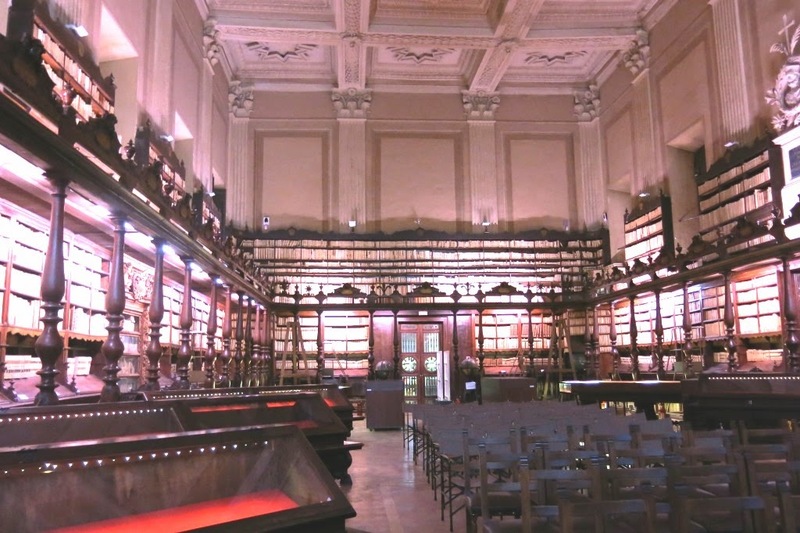 Some of us also visited another historical library Bibliotheca Vallicelliana which was started by Saint Filippo Neri in 1575 and is one of the oldest public libraries in Rome, now opened for visitors only by special request. Please see a random selection of images by clicking here. 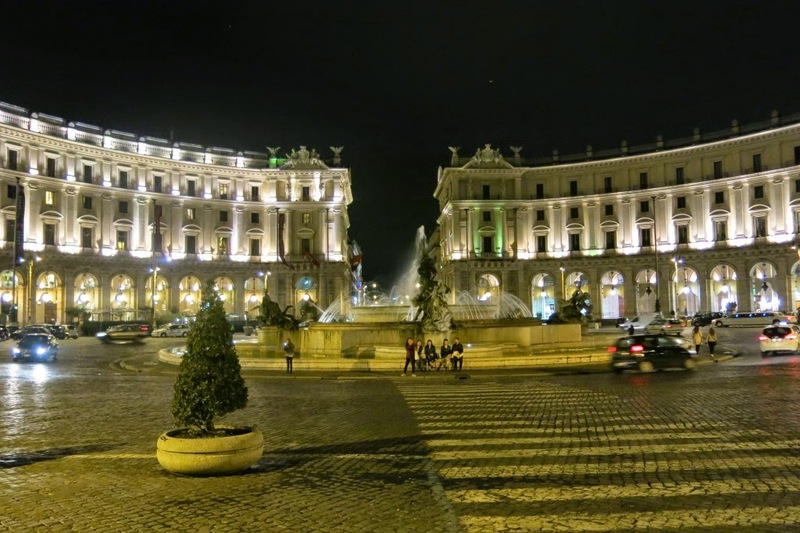 Most of us arrived late last night and our hotel is very close to the Piazza della Repubblica, here around our arrival. Monday, April 5th is the second Easter Day in Italy as in many other European countries which created some limits to our activities in our first day in Rome. 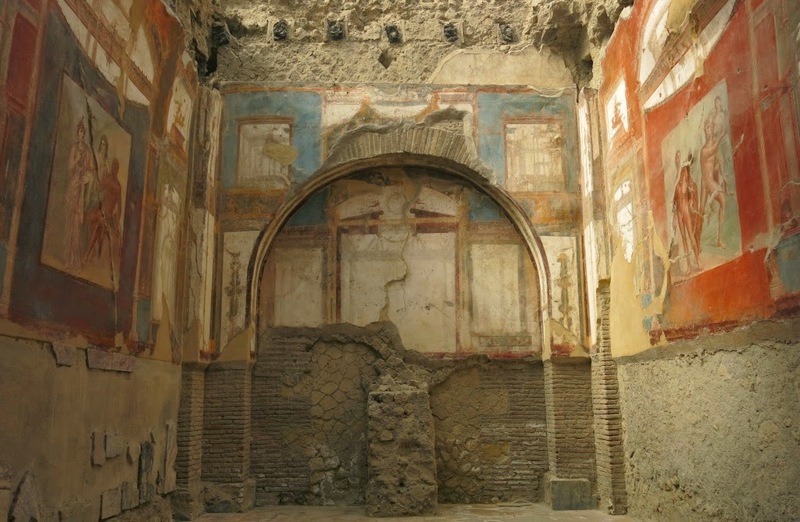 We did visit the National Roman Museum, Palazzo Massime where we among other treasures saw the frescoes and mosaics from Villa of Livia, Villa della Franesina, Villa di Baccano and many others in their original dimensions. very interesting was to see Termini Station complex frescoes and floor mosaics. 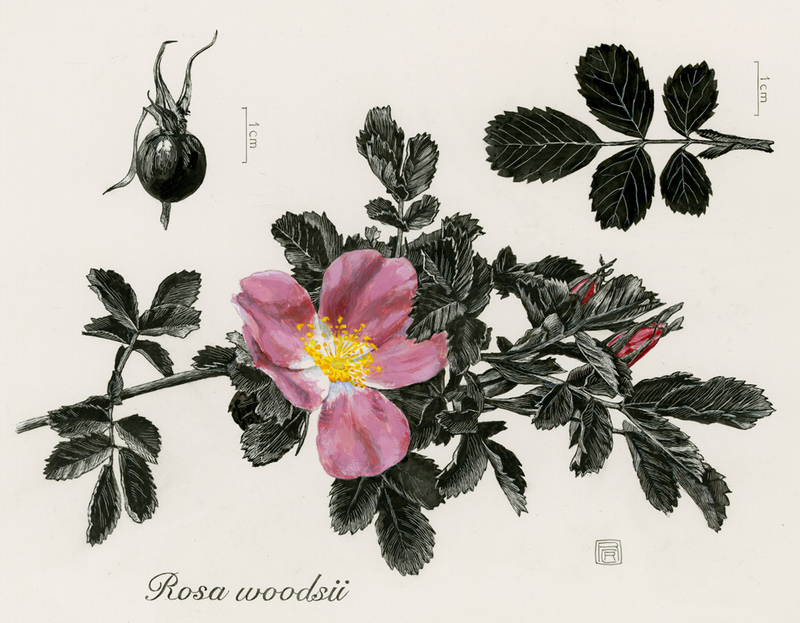 In the afternoon we had the pleasure to meet Luca Palermo, and Italian botanical artist for 30 years who is specialized in preservation of the traditional methods. We had an exceptionally interesting and pleasant afternoon at this home. Here Luca Palermo with ten of our group members, five group members are missing from the picture. See more pictures by clicking here. 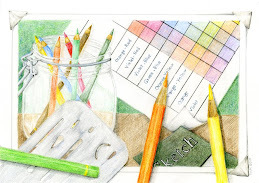 Earlier this year we offered a watercolor workshop Dried with Drama focusing on the limited color palette that wintertime typically has to offer. 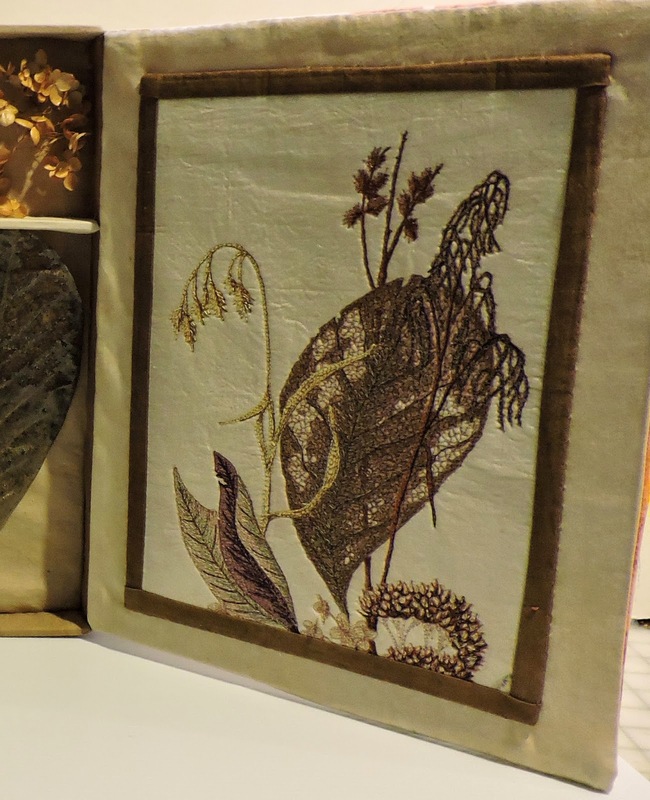 Mary McCauley later translated her watercolor piece to fiber art and also created a specimen box including the subject matter illustrated on the watercolor piece. 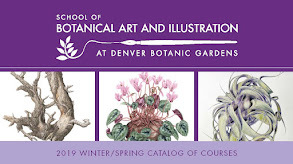 We are starting with the month of April and it is time to post some images form our classes in March, both entry level and advanced. Please click here to see more images from the classroom (Hibiscus).